London is the nexus of the UK road system. 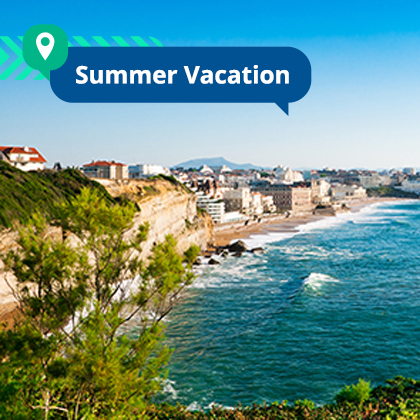 In the BlaBlaCar community, there are hundreds of rides to London available every week. With the Eurotunnel, people also drive to London from as far as Calais, Paris, Rome and Bruges. 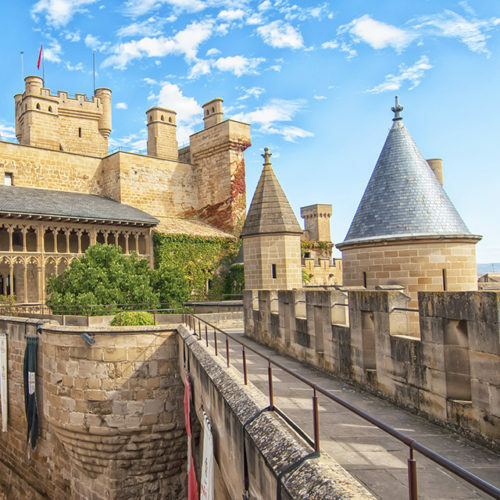 And, as ever, with BlaBlaCar, price per passenger is up to 75% less than a train. So, with the bank holiday weekend coming up, here are a couple of good reasons to head to London this Easter. Kew Gardens is a fantastic place for families to explore. This Easter there’s an interactive Mayan trail around the gardens where visitors have to solve a puzzle by collecting crayon rubbings of all the Mayan symbols. You’ll also learn about how the Mayans created their unique chocolate drink as well as having the opportunity to make a Mayan mask! On Easter Sunday, kids can also take part in Kew’s chocolate Easter Egg hunt as learning how to make chocolate in one of Kew’s Chocolate Making Workshops! Zippos Circus at Blackheath is a great way to spend a day. This year the theme is carnival, the two hour extraganza showcases acts from across the globe. 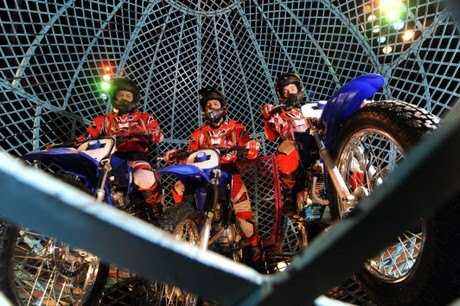 Acts include Cuban acrobats, Brazilian motorbike racers, a strongman from Ukraine and a Globe of Death! Tickets are just £6 for children and £8 for adults. 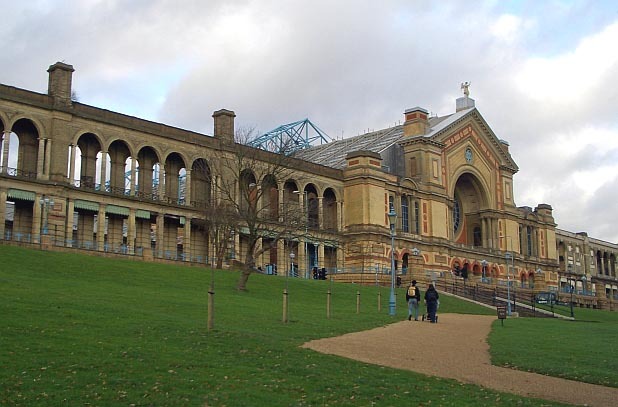 Alexandra Park, in the shadow of Alexandra Palace, is one of London’s best parks. Celebrating its 150th year as the peoples’ park its located in North London. It’s perfect for drivers with 1,500 parking spaces to park in at no cost. 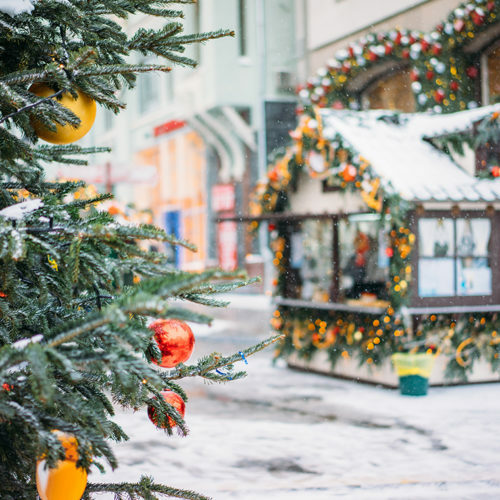 Alexandra Park itself is 196 acres of serene parkland which includes an ice-rink open 7 days a week, a boating lake, a pitch and putt and even a pub and restaurant! 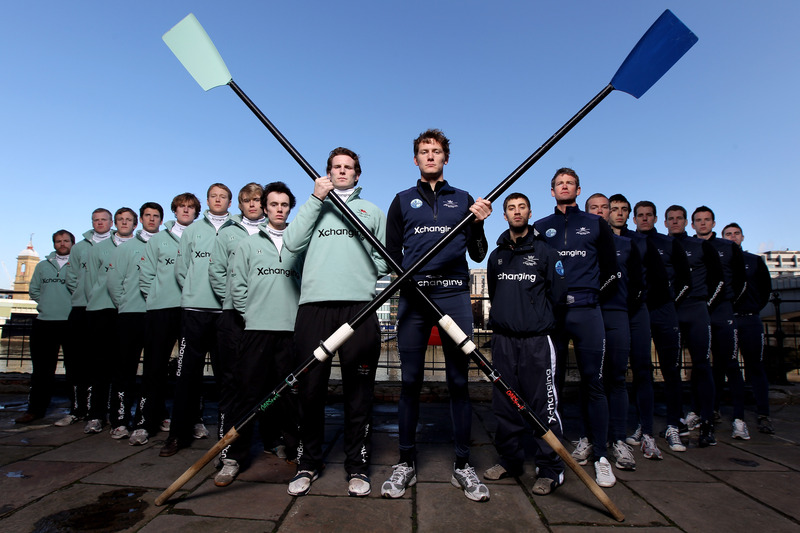 The Oxford-Cambridge boat race is a yearly phenomenon that started in 1859 and has been a fixture in British sporting calendar ever since. Around 250,000 people watch the race from the banks of the river Thames and the atmosphere is electric. The race begins at Putney Bridge, South London and ends 4 miles later at Chiswick Bridge. If the Boat Race is a bit too traditional for you, why not attend The Goat Race? 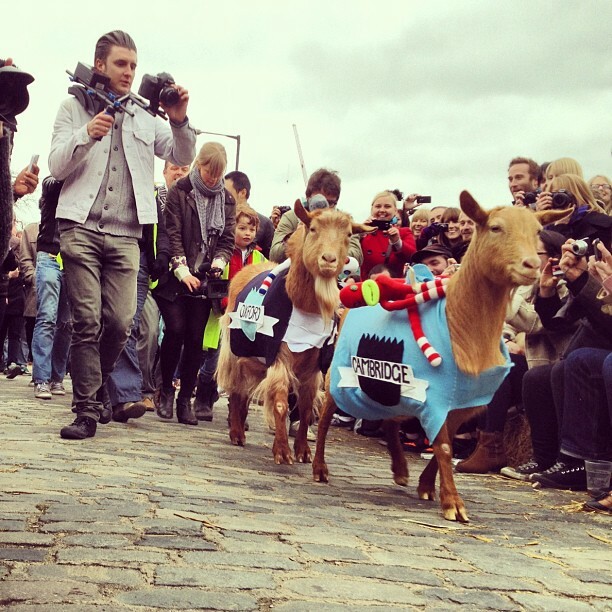 Now in its fifth year, the goat race is a race between two goats – one named Oxford and the other Cambridge. Capacity for the race is 1,700 people and tickets usually sell out so buy them early! However, the race is all for a good cause, last year it raised £8,000 for the Spitalfields City Farm.